Since Huggies was one of the sponsors that donated to St. Jude for Alison‘s baby shower (see previous post today), I was instructed to make a diaper cake for the shower…which made sense. The only problem was that I’d never actually made a diaper cake myself before, and when I opened the Huggies packages the diapers had blue and green Winnie the Pooh characters all over them, which didn’t exactly match the pink/yellow/chocolate baby bird theme we had going…eek!!!! Alpha Mom to the rescue though! Their fabulous “How to make a Unique Diaper Cake” guide totally saved me. 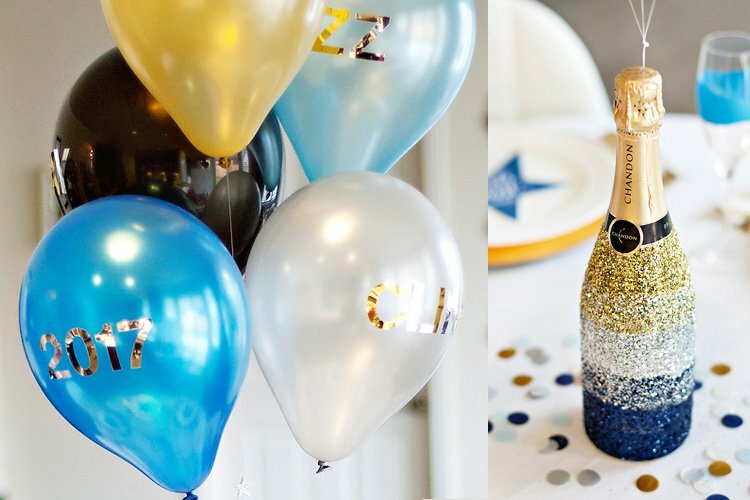 It shows how to wrap each “cake tier” with tissue paper so that you can still have a white cake no matter what the diapers actually look like, and comes with the added bonus of a champagne (or sparkling cider) bottle hidden inside – which is actually the perfect “support system” and height for a 3-tier cake! Instead of the white satin ribbon, I used receiving blankets to wrap the sides of each tier (folded down to the right height and fastened with safety pins), then added a smaller band of ribbon on top of that to add some color. The cake “topper” is actually a piece of scrapbook paper, rolled to fit around a paper cup filled with faux grass (and some vase gems to help weigh it down), and the birds were pre-cut chipboard shapes that I bought at a scrapbook store, then covered with decorative paper and glued to white lollipop sticks. And just like that…a pink/yellow/chocolate bird-themed diaper cake was created from blue & green Winnie the Pooh diapers…ta da! Where did you get the receiving blankets– especially the animals one? I need that for my munchkin. I am not a fan of the diaper cake but this is the best darn one I have ever seen! I just love it. How beautiful!! Great job as usual!!! omg seriously?!?!?! this is the best one i’ve ever seen! Super cute – awesome job! I love how modern it looks! The grass accents are especially nice. My friends threw me a baby shower last month and held a diaper cake contest. I tell ya, I had a gazillion rubber bands from those cakes! i love the cake! i have all of those papers, too! how many packs of diapers did it take? Oh my, this is AWESOME! I love it! 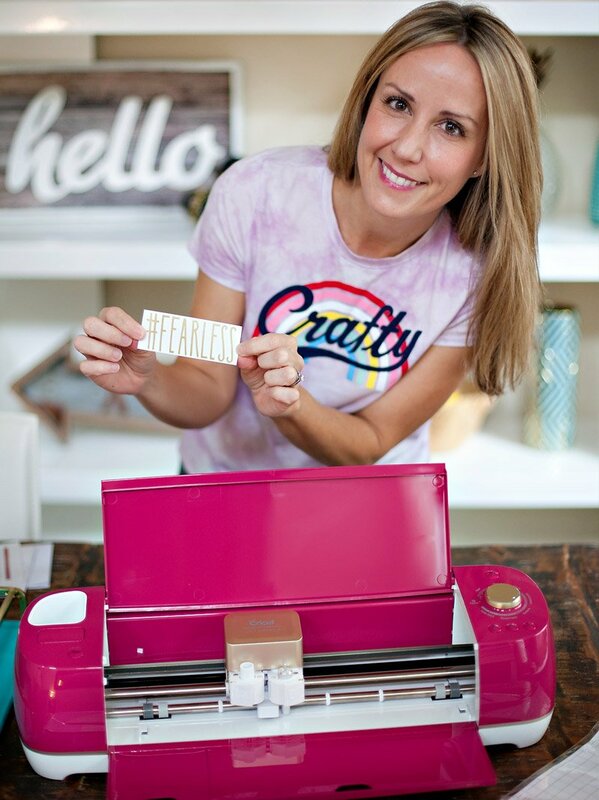 You are so crafty it’s just not fair! That looks awesome!!! How long did that take you though? Thank you for the link love! Really appreciate it! In my excitement I forgot to post that I LOVE this cake. The receiving blankets are GENIUS. Perfect! it is the best looking diaper cake I have ever seen. I am SO doing this! Thank you for a refreshing and stylish take on the diaper cake. I am inspired. It says it’s “free” but then lists a price of $2.50 though – so I’m not sure what that’s all about! Thanks so much for this great look. I made my first one using your design and it looks amazing. and thanks to Alpha Mom too. I better get extra points for this baby shower. check out diaper cakes on growinstyle.com. i loved their theme diaper cakes, especially bob the builder. By the way…….I LOVE your cake…. really love the blankets and how well put together it is. 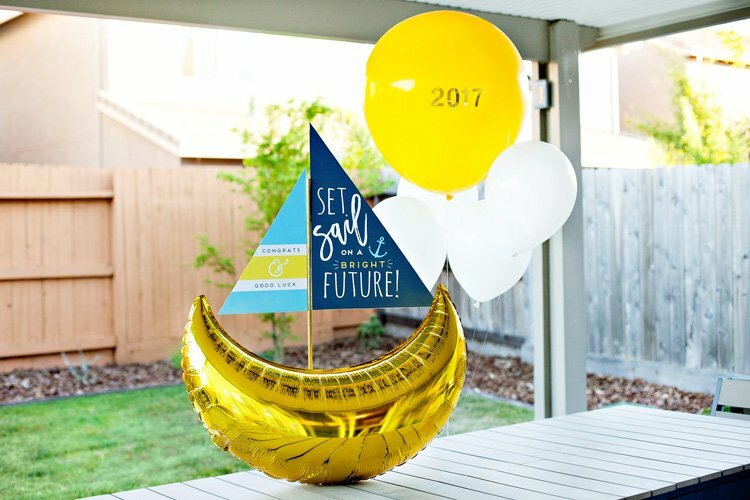 check out eco friendly diaper cakes on growinstyle.com, they make such great baby shower centerpieces and they are so practical and thoughtful. OMG! You did great! I made a few for a friend’s baby shower once, and they didn’t come out nearly as well. 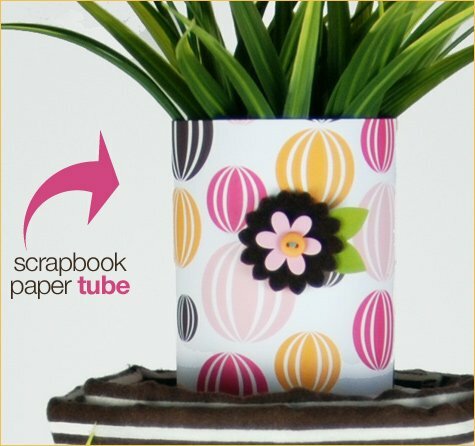 What a great idea to use scrapbook paper as well. WOW!!! Love your cake! All the accents really make it just gorgeous! 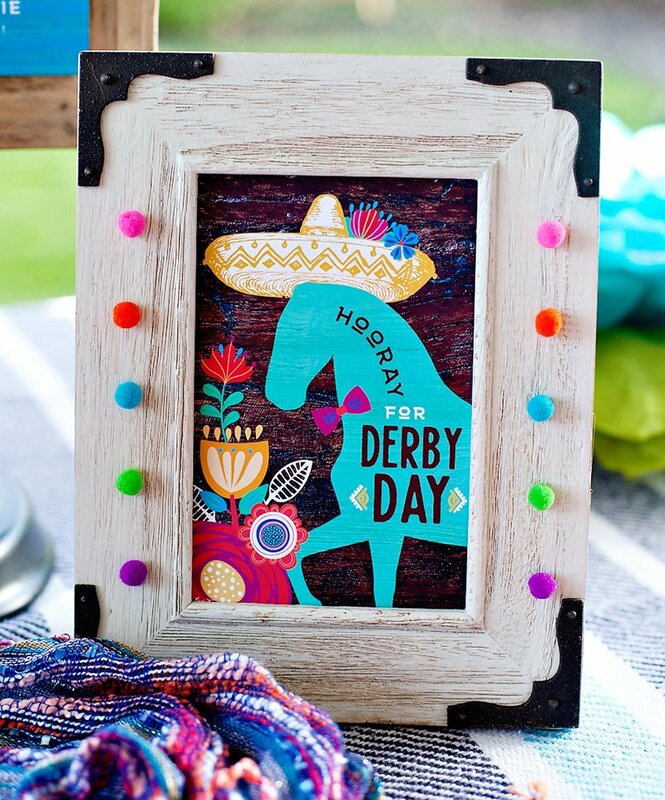 I am going to try to make something similar for a friend. :) Btw, I love your site/blog and how you share such great ideas. I’ve been sharing your site with all my friends! Hey Jenn! 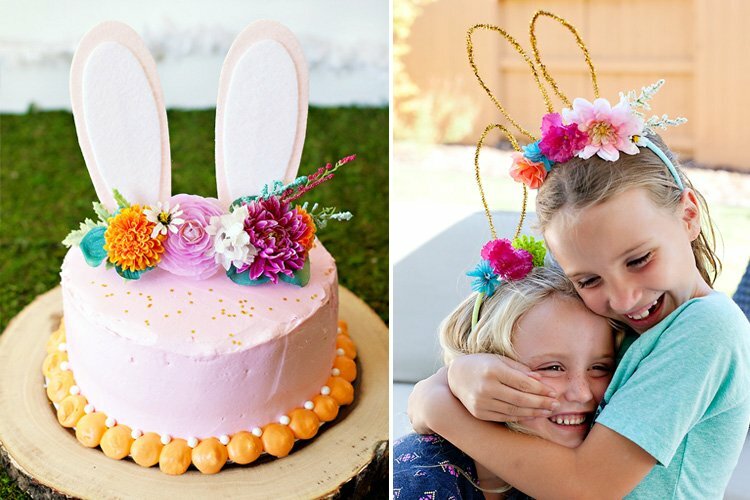 Did you create the flower topper on your own? Also, do you have any tips on how to make the back of the cake look neat? Thanks so much! Where did you get the faux grass that you used on the top of the cake, i love it! I just checked out http://www.elisascakse.com and the cakes are GREAT!!! I love all of the designs that Elisa’s Diaper Cakes has. I absolutely love this cake! I’ve been looking on the web for weeks trying to find the perfect design for my daughter’s baby shower. We are wanting a very classy and unique look and this is perfect. She is having a boy so I’ll just swap the pink for blue…lol Thanks for posting the pics! Love the diaper cake. I am doing a shower for my daughter in law and she does not like anything that looks too cheesy. I’m not especially crafty, so I need more detail. What size did you do each of the layers? EJ – the layer sizes were based on the platter that I started with for the base which was a 15″ diameter. The diapers were size 1 for the entire cake. Your explanation does not say how many diapers are in your cake. I think your design is very cute. 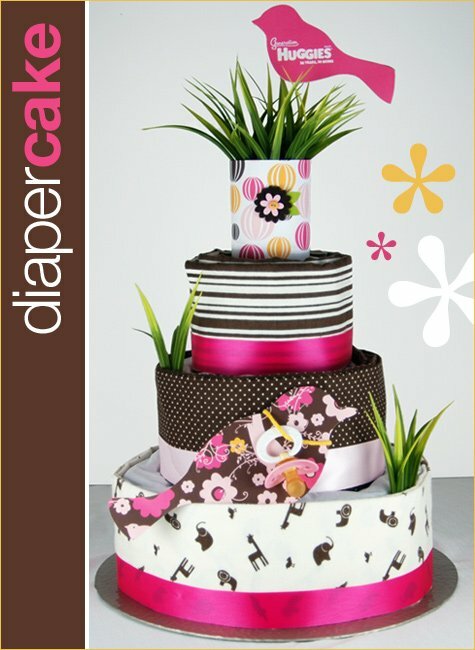 we make custom diaper cakes and our 3 tier cake has 96 Pamper Swaddlers in them. They are all useable and each cake is designed with your nursery or theme in mind. Check us out at http://www.anldiapercakes.com. This is awesome! was wondering if I could use it for my page? I would be sure to state that it is not my work. ? nappy cakes are such a great gift for mums to be and are so useful. Hi Jennifer, this cake looks amazing. I need to inform you that a Facebook page called Precious Diaper Cakes in UAE has used this creation with their tag on it. Not sure if you are aware, but I was under the impression that it was their creation. You might want to check on it.